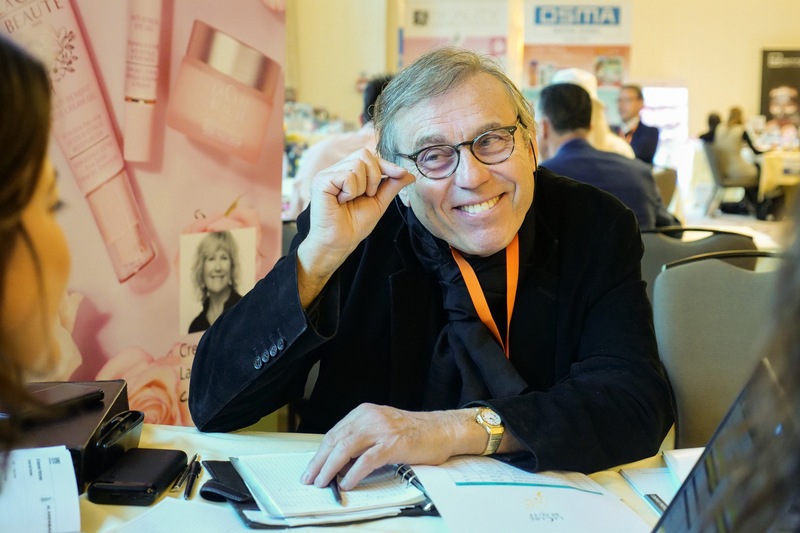 Key Asian Health and Beauty Care Retail Chains, Drugstores and Distributors have been meeting with producers from all over the world to source new products and meet new new suppliers. 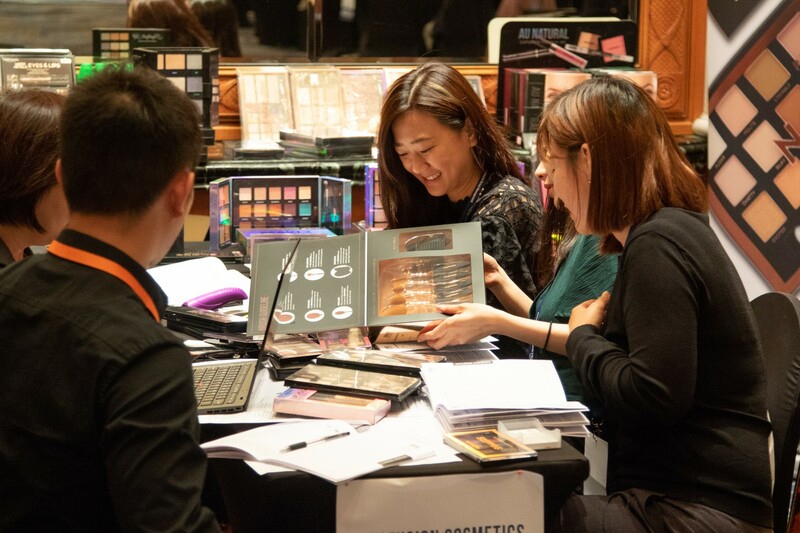 The event has held in Eaton Hotel, Hong Kong where each suppliers had their own display area to present products to buyers. Meetings were pre-scheduled 30 min one on one guaranteed meetings. 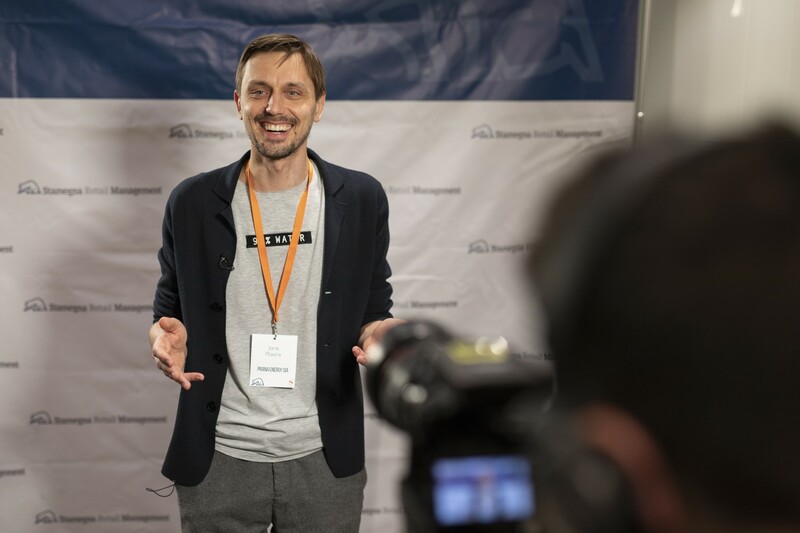 The event had a great success and it was very busy and efficient with all day long meetings. Buyers attended such as Getz Bros, Boots, Melbourne Drugs, The Nilgiri Farm, SESA, Business Alliance Group, Snoe Beauty, Accord International, President Pharmaceutical Corporation, JCKRC, The Mall Group, SAL Corp, Zenith Healthcare, U Gateway, LBG Limited, Neucor Holdings Private Limited, origins Healthcare, Bliss Scent and many other retailers.